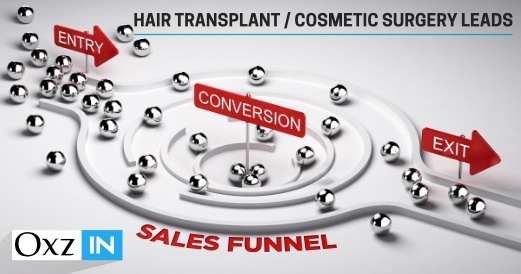 The sales funnel starts when a patient wants details about the healthcare facilities and treatments. He or she checks a known website or searches for the required service on the net. It depends on the digital marketing team to make a particular brand visible and attractive to the people. A website that has the entire information what a patient needs are likely to be visited by him or number of times as per requirement. Brand awareness is created through paid advertisements which lead to reaching the target audience and collecting data. When people search for organic or paid search results to investigate the service which they want, they will choose an efficient program which they like. It is necessary to maintain a good page ranking for a healthcare website to be considered by the people. Contact information should be easy to reach by the people for immediate consultation. Advertisements impress the targeted demographics and also release information about offers, workshops, and any other details. It helps to remind the brand and commit at the time of requirement. Digital marketing techniques include regular emails and notifications to the contacts whoever interested in the services. Social media is very helpful to keep the public in contact through regular posts as well as the messaging facility. Decision making becomes easy for the patients when they avail proper information at the correct time. Sales team must be supportive when the customer directly communicate for getting the information and inquire about the doctor and expertise services. 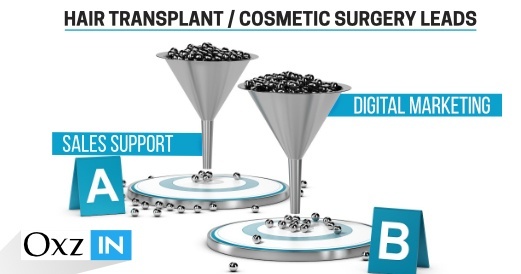 The sales funnel ends when a customer becomes a patient in this case. For adapting the positive conversion, the sales team must be active in encouraging them with ease. Everything must be in an organized way to the customer when he or she wants to take an appointment or consult a doctor. Then only a successful result would be gained at the end of marketing efforts. Both digital marketing and sales team must have the consistency to share the branding information as well as maintain accuracy in promotional activities. They should have regular discussions on updates from both sides. 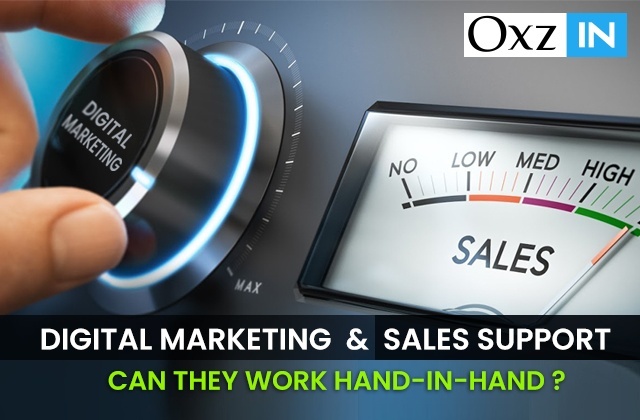 Whatever activities are done from the technology side have to be understood by salespeople and whatever sales and services side should be shared to digital people to update the information. In these modern times, it is very easy to keep an eye on the latest updates using internet communication. Everyone in the organization must have the ability to watch innovations and updates in their current industry. Speaking about manpower, all the professionals should have the capability to maintain decent relationships one to another. Communication skills are the most important aspect that every employee should contain to deliver their responsible duty. The sales team is really needed to be polite towards the customers and make them realize the essentiality of prominent services. Their response should vibrate along with the customer behavior to end up with a great result. 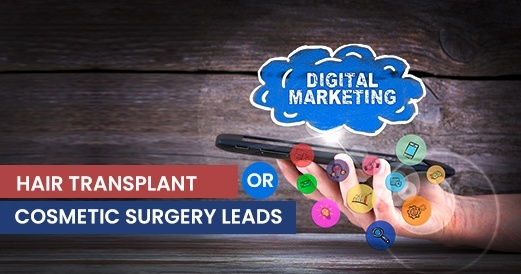 A healthcare organization needs to manage well qualified digital marketing team as well as the sales team to support developing the business. The marketing funnel starts with the inquiry of the lead for particular services, which is invoked by digital marketing efforts. Lead generation is the main process which needs continuous endeavors generated by hard work, proper decision making, and advertising. The customer journey ends with a conversion process which is intelligently performed by sales members.